McLaren Flint, the 378-bed tertiary care teaching hospital serving all of Genesee County, has been designated by Blue Cross Blue Shield of Michigan (BCBSM) as a Blue Distinction Center+ for Cardiac Care. Blue Distinction Centers for Specialty Care® is a resource created to identify facilities with proven expertise in delivering specialty care. This is the fifth area of Blue Distinction Center+ recognition for McLaren Flint, which also has Blue Distinction Center+ designations for Knee and Hip Replacement, Maternity Care, Bariatric Surgery and Spine Surgery. The Center's sophisticated technology, state-of-the-art facilities, and groundbreaking procedures and treatment, are giving more and more people ha igher quality of care. McLaren's leading heart and vascular program offers advanced diagnostic and treatment options, including minimally invasive cardiac procedures, as well as research. 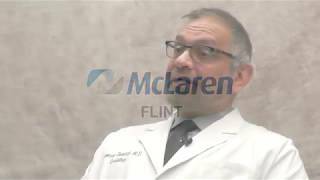 The cardiologists and cardiac surgeons at McLaren Flint have achieved many "firsts" in the region, utilizing advanced technology. For example, McLaren was the first hospital in the region to perform a Transcatheter Aortic Valve Replacement, also known as TAVR. 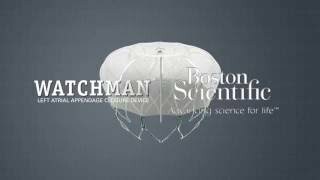 This is an FDA-approved, minimally invasive procedure for patients considered high-risk for open-heart valve-replacement surgery. The procedure is performed through a small puncture in the groin or a small incision in the chest. 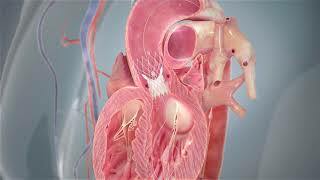 The cardiologist inserts a tissue valve into the artery there, and using X-ray views, eases it up to the heart, then pushes the damaged valve aside and implants the new one. For patients, the combination of the physician expertise and technology means improving the quality and duration of their lives. Along with expertise in the cardiac arena, McLaren also excels in vascular care. A nationally renowned group of vascular surgeons offer the latest treatment and technology in the area of vascular surgery to patients at McLaren Flint. This group of vascular surgeons was among a select few in the nation chosen for participation in five different clinical trials involving an advanced carotid stenting procedure. 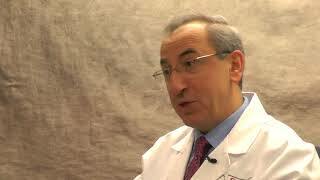 McLaren is the only area hospital working with these surgeons in the implementation of these clinical trials. Both OPCAB and endoscopic vein harvesting procedures lead to faster recovery, less trauma, and improved quality of life. Endoscopic stent grafting is a minimally-invasive procedure for repair of abdominal aortic aneurysms. From the routine to the complex, area residents and their families confidently entrust their heart and vascular health to the highly-experienced and expert team of surgeons, cardiologists and clinicians and McLaren Flint.